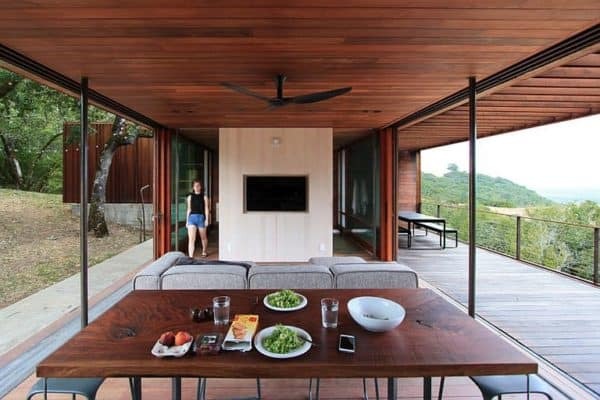 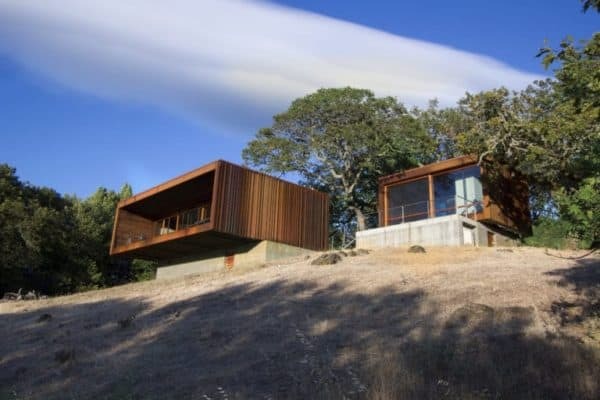 Here’s a great new set of weeHouses co-designed by the buyer – who, as Director of Store Design for Apple, has some pretty serious design credentials. 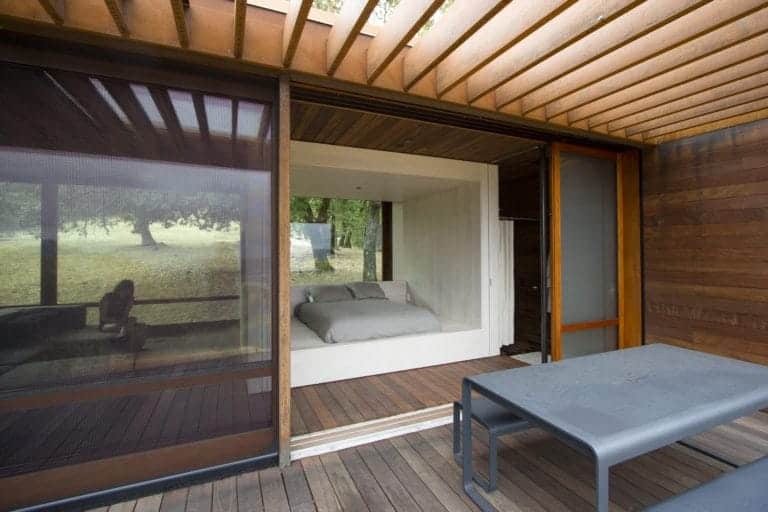 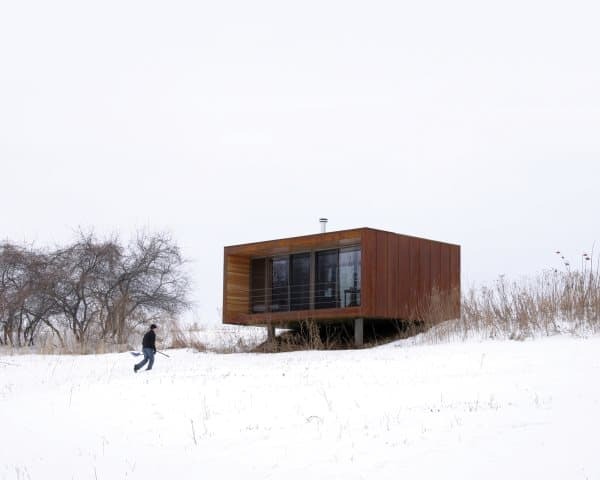 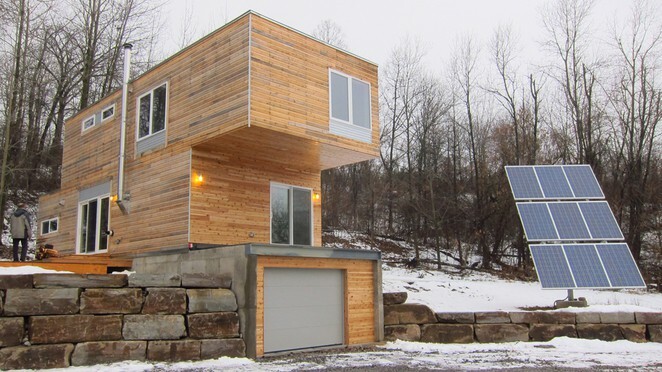 If you’re not familiar with the weeHouse, it’s a high-end modular prefab from Alchemy Architects of Minnesota. 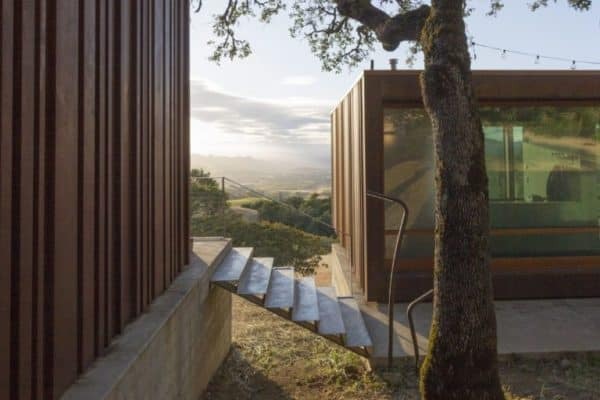 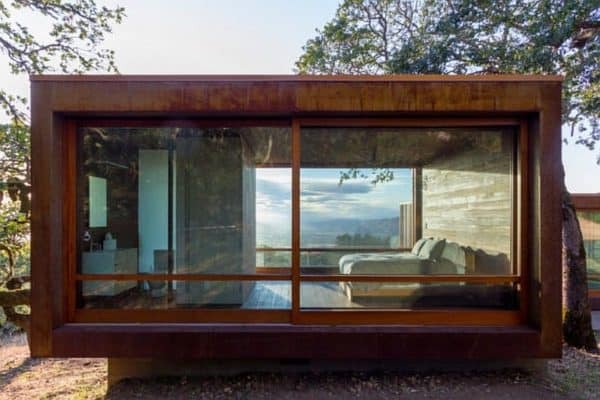 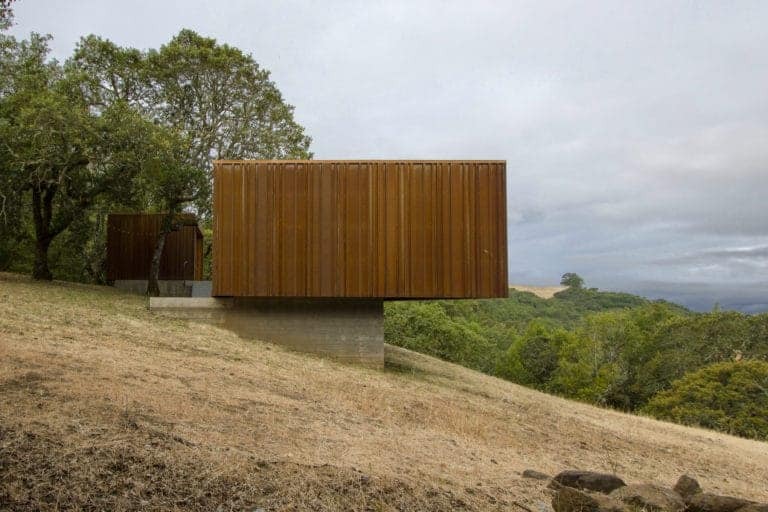 This installation, in Santa Rosa, California, shows off both the weeHouse’s modularity and the unusually high level of customization Alchemy can offer. 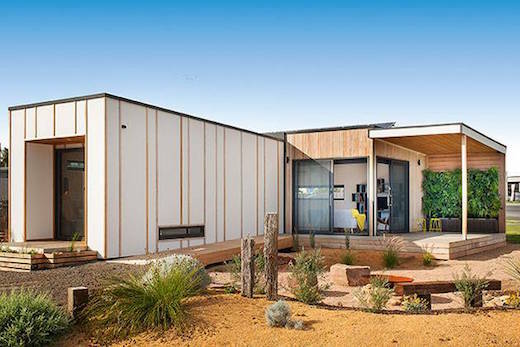 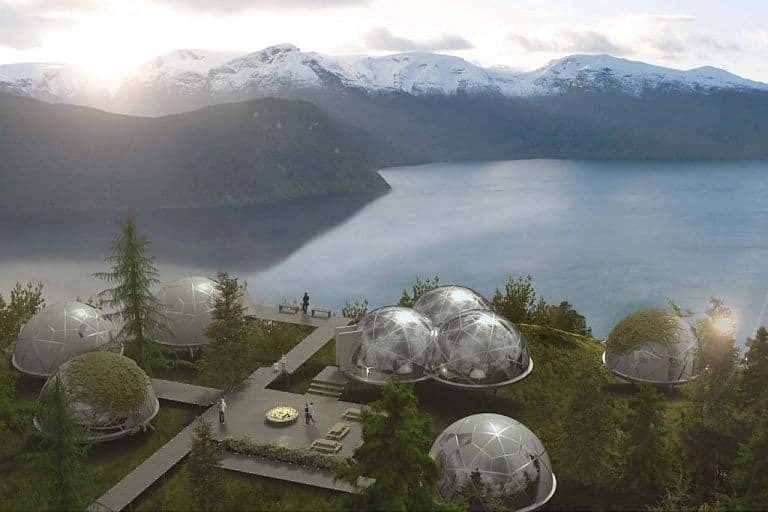 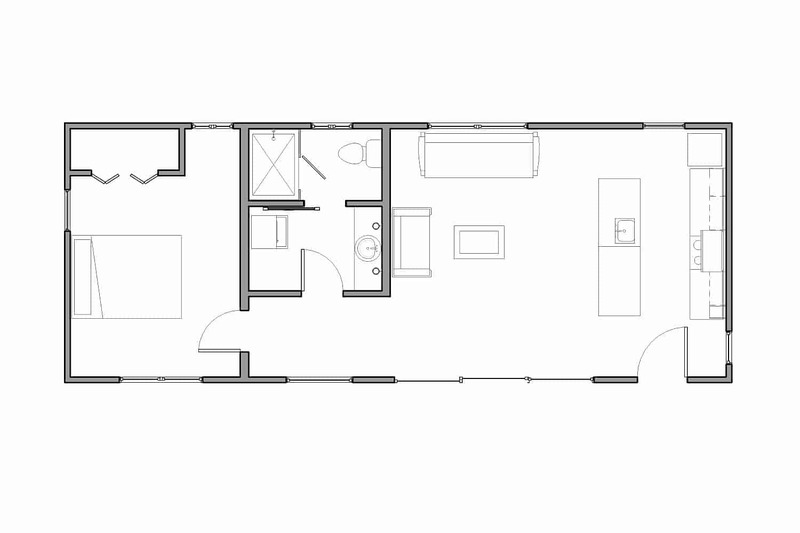 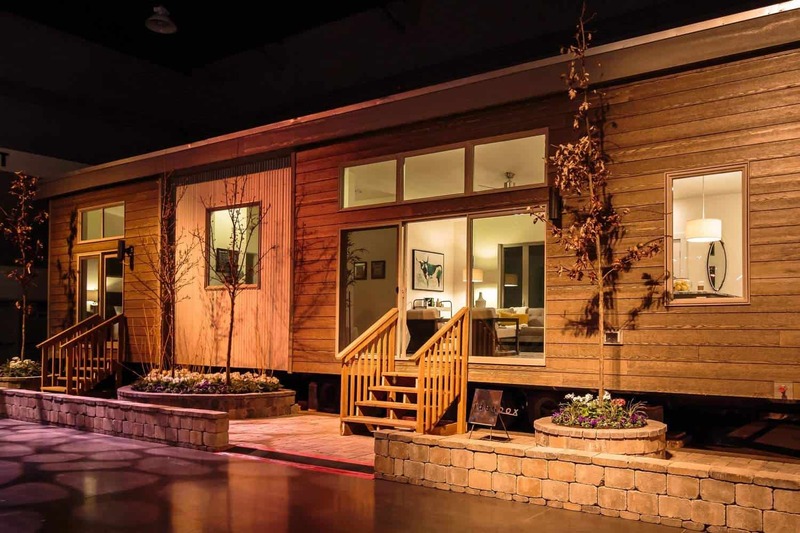 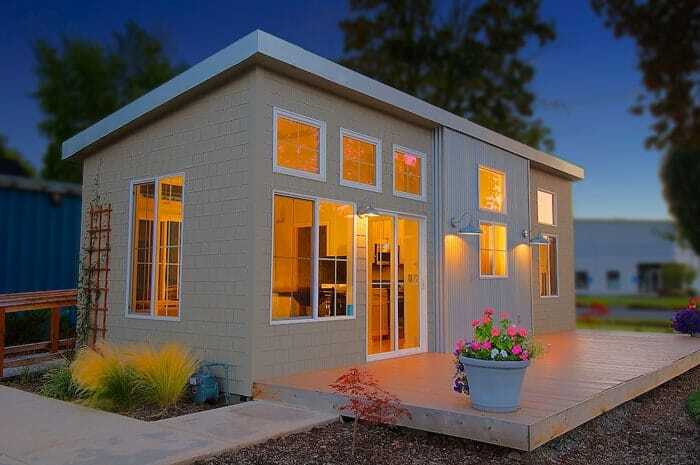 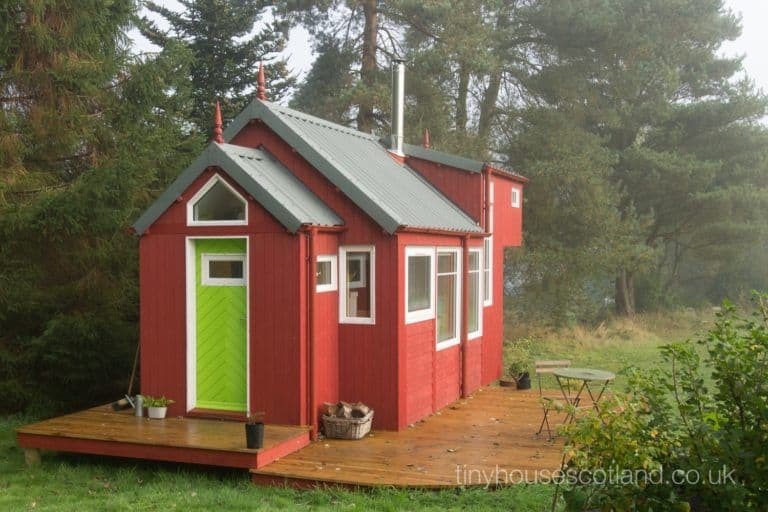 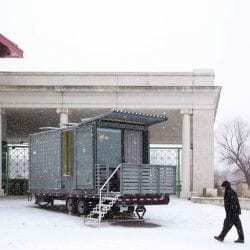 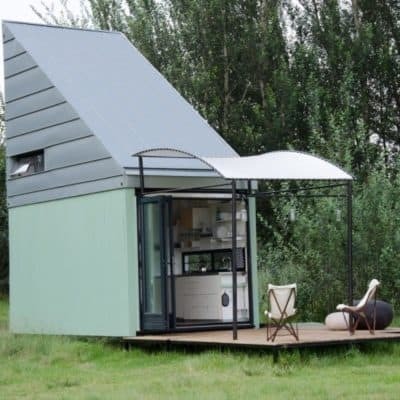 The smaller guesthouse unit is composed of one module, the 640-square-foot larger unit of two (which were shipped separately from the factory in Oregon). The weathering corrugated steel siding, ipe interiors and oiled oak cabinets are all unique to these weeHouses, as is the cantilever of the main house. 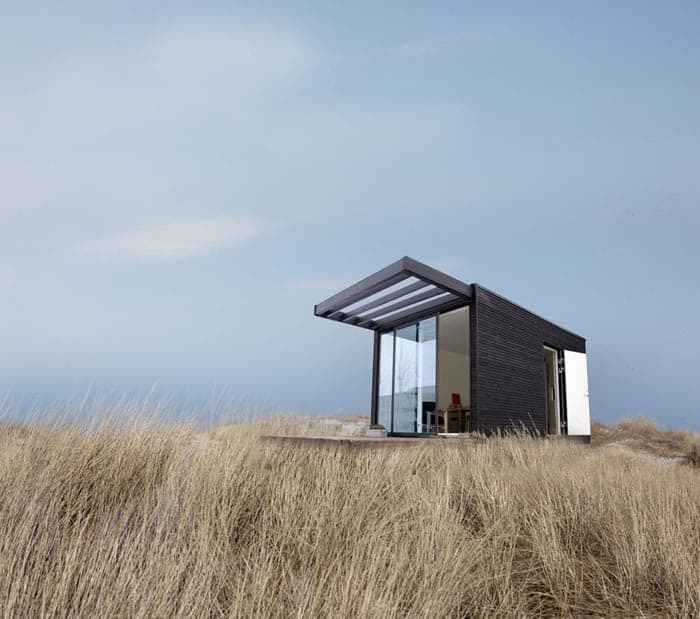 The design won a 2016 Honor Award from the American Institute of Architects Minnesota. 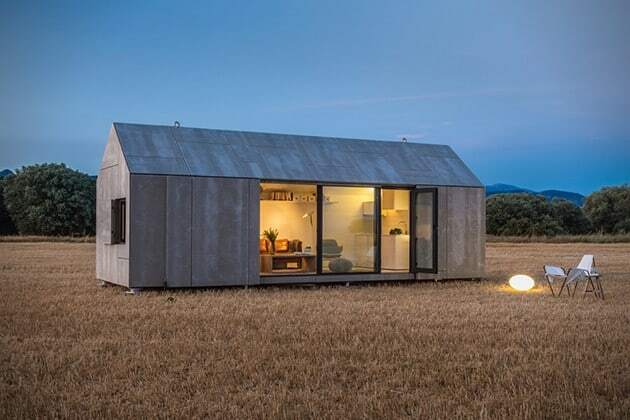 For a few more examples of weeHouse design, check out this collection of our favorites.